Defenders Dan Vann and Callum Cockerill-Mollett, and strikers Dylan Parker and Cameron Peters are currently plying their trade in the lower leagues as they look to build some much-important match fitness. Goalkeeper Joe Slinn, defenders Dan Vann and Callum Cockerill-Mollett, midfielder and strikers Dylan Parker and Cameron Peters are currently plying their trade in the lower leagues, with some enjoying plenty of first-team football. 18-year old Parker progressed through the Youth ranks at Stratford Town before being snapped up by the Saddlers in October 2017. After bagging eleven goals in twenty games for the Saddlers' under-18's Dylan penned his first professional contract with the club last summer. Slinn and Parker are at Dales Lane with Rushall Olympic, Vann and Cockerill-Mollett are at the Scholars Ground with Chasetown, Sangha is at Keys Park with Hednesford Town, and Peters is at the Victoria Ground with Bromsgrove Sporting. 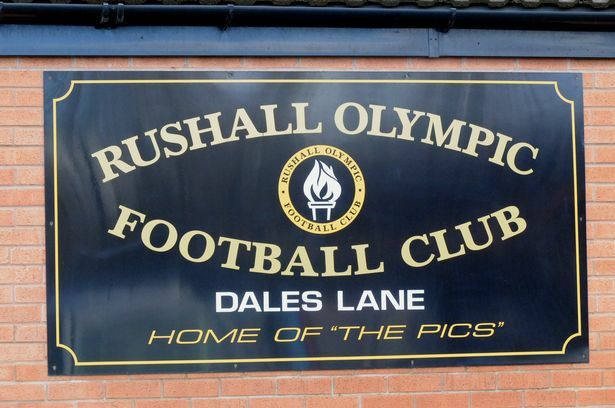 Slinn and Parker are at Dales Lane with Rushall Olympic, Vann and Cockerill-Mollett are at the Scholars Ground with Chasetown, Sangha is at Keys Park with Hednesford Town, Hayles-Docherty is at the Boston Bailey Group Stadium with Walsall Wood, and Peters is at the Victoria Ground with Bromsgrove Sporting. Slinn and Parker are with Rushall Olympic, academy products Vann and Cockerill-Mollett are with Chasetown, Sangha is with Hednesford Town, Hayles-Docherty is with Walsall Wood, and Cameron Peters is with Bromsgrove Sporting. 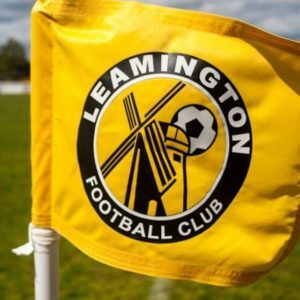 Slinn and Parker are with Liam McDonald's Rushall Olympic, academy products Vann and Cockerill-Mollett are with Scott Dundas' Chasetown, and Cameron Peters is in the early stages of a second spell with Bromsgrove Sporting. 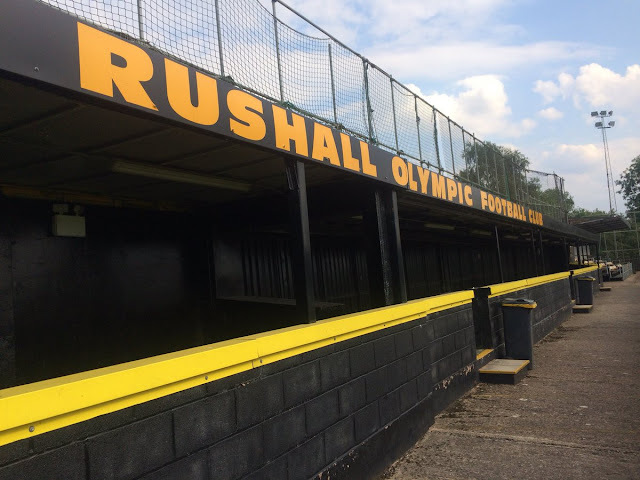 Slinn and Parker are with Liam McDonald's Rushall Olympic, whilst academy products Vann and Cockerill-Mollett are enjoying a very successful short-term stay with Scott Dundas' Chasetown. 19-year-old Parker, who joined the Saddlers from FC Stratford in late November 2017, was among the starters as the Pics faced Stourbridge on New Year's Day and entered a solid performance, helping his new side to secure a point and giving himself a platform to build upon. Parker, a highly-rated prospect who joined the club from Stratford Town on a short-term scholarship before penning pro-terms at the start of the season, will join fellow Saddler Joe Slinn at Dales Lane. 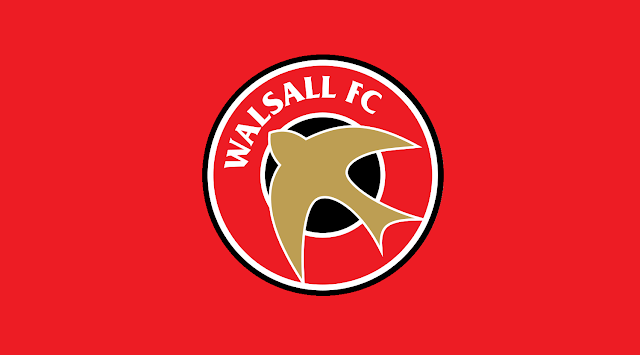 The Saddlers, who are managed by development coach John Ward, are looking to make progress in the various local Senior Cups having opted out of the Central League this season with the Walsall Senior Cup providing an opportunity to test some of the club's younger prospects against seasoned players. 18-year-old Parker, who recently put pen-to-paper on a short-term professional deal, joined the Saddlers on trial last season and soon earned a brief scholarship before penning pro-terms at the end of the campaign.